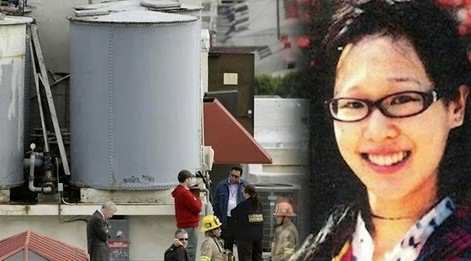 In early 2013, Canadian student Elisa Lam was travelling the West Coast of America, but after she was found drowned in a water tank at the top of her hotel, her death was never solved. 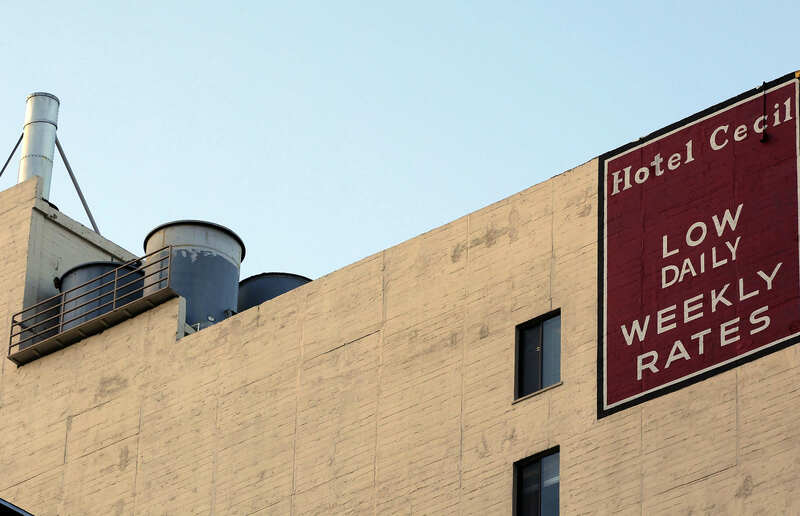 Elisa was staying at the Hotel Cecil, a budget hotel in Los Angeles, with an infamous reputation – having been the hotel of choice for numerous murderers and murder victims. 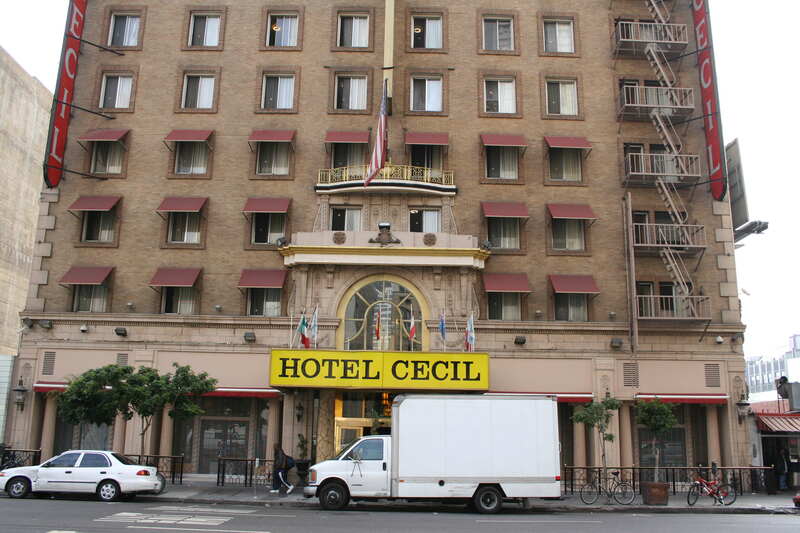 Serial killers, Richard Ramirez and Jack Unterweger both spent long periods of time at the Hotel Cecil, as did Elizabeth Short – better known as the legendary Black Dahlia, the victim of a still unsolved murder in the 40’s. Elisa would ring home every night, but on January 31 the phone calls stopped. Her parents thought that the lack of a phone call from her was very unusual and rang the LAPD. The police searched everywhere in the hotel they legally could. They went through every part of her room, her belongings, and even had sniffer dogs trace the hotel and the hotel roof for her scent. All unsuccessfully. The disappearance was hugely publicized, especially when CCTV footage of Lam in the hotel lift was released – showing her acting very strangely. Pressing all the buttons, having conversations with people who can not be seen, walking in and out of the elevator numerous times, and seemingly trying to hide in the corner of the lift. Not too long after the CCTV was released, guests at the hotel began to complain about foul tasting water which was black in colour. Hotel staff checked the water tank. There they found Elisa’s decomposed naked body floating alongside her clothes and possessions. Some argued that she was under the influence of drugs or alcohol – but the toxicology report confirmed that there was no trace of either in her body. Others speculated she may have been murdered or the victim of a sexual assault – but again, tests proved this was impossible. There was also no evidence of suicide. And if this wasn’t weird enough, it just gets weirder. To have got onto the roof, she would’ve had to have gone through numerous locked doors, which could only be opened via a pass code known only by staff. If the doors had been forced open they would’ve triggered an alarm, but no alarm was triggered. 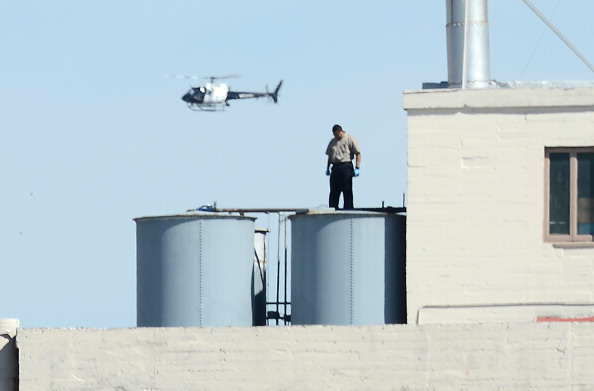 The water tanks are 4-by-8 foot tall, and are propped up by concrete blocks. Staff at the hotel can only access the tanks by the use of a ladder. But no ladder was ever found. The lids on the tanks are also incredibly heavy, weighing 20 pounds. Is it possible that Lam could’ve opened a 20 pound lid, got into the tank, and closed it behind her? I don’t think so. As if her disappearance and death couldn’t get any creepier, Elisa’s tumblr account kept posting updates for weeks after her death. So what happened to Elisa Lam? Nobody knows. And more likely than not, nobody ever will know. But the real tragedy is that Elisa’s family will probably never find out what happened to their 21-year-old daughter who left Canada to travel the West Coast of America.